Carrying / Transport Boxes made in solid 6mm black grained polypropylene with superb stainless fitments, heavy duty hinges, concealed ventilation, Textured rubber perch, top carrying handle, leash recess in door and stainless tethering loop to front. These boxes are easy to keep clean and maintenance free. We believe this to be quite simply the best travelling box currently on the market, bar none. Small -350mm wide (14") x 500mm high (20") x 400mm deep (16"). £15.00 delivery. Medium - 400mm wide (16") x 610mm high (24") x 450mm deep (18") £15.00 delivery. X/Large - 450mm wide (18") x 700mm high (27,5") x 610mm deep(24"). £15.00 delivery. 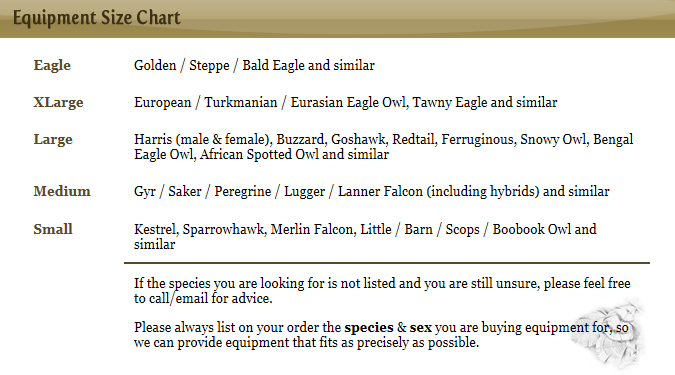 Special sizes and shapes catered for. We no longer ship boxes outside of the UK. Made to the same standard as the single travel boxes. All our transport boxes are protected with a manufacturer's lifetime guarantee on structural defects. Should your box suffer any structural defects due to a direct manufacturing error, we will repair or replace the item free of charge. This does not cover accidental damage. Medium - 600mm wide (24�) x 595mm high (23��) x 500mm deep (20�). �10.00 delivery. Large - 700mm wide (27��) x 650mm high (25��) x 600mm deep (24�). �10.00 delivery. We no longer ship boxes or cadges outside of the UK. 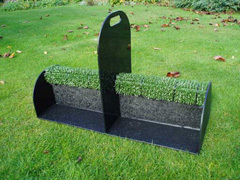 Falcon Cadge made in solid black grained polypropylene with Astroturf bound perch. This latest version, suitable for up to 4 birds, comes with a central divider that also doubles up as a carrying handle. 775mm long x 235mm high x 300mm wide. £12.00 delivery. All transport boxes are made in solid black grained 6mm polypropylene with superb stainless fitments, heavy duty hinges, concealed ventilation, mute deflector to inside of door Astroturf bound perch, 2 x top or side carrying handles and leash recess in door. These boxes are easy to keep clean and maintenance free. We believe this to be quite simply the best travelling box currently on the market, bar none. All our Eagle transport boxes are protected with a manufacturer's lifetime guarantee on structural defects. Should your box suffer any structural defects due to a direct manufacturing error, we will repair or replace the item free of charge. This does not cover accidental damage.